But here we are several hundred years later and we’re currently struggling to live indivisible, as one nation. Recently, this struggle was made all to real by the massacre at Emmanuel AME Church in Charleston, SC. In a place of refuge, hope, deliverance, love and acceptance—9 brothers and sisters in Christ were shot and killed because of the color of their skin. Evil has a way of finding its place—even in the church. At times, the church has stood in silence, or worse, allowed ignorance to dissolve its value in God’s people. But it doesn’t have to be that way any longer. As followers of Christ, we carry the Hope of the world within us—therefore, we’ve had the answer to racism all long. This is evident: People Matter to God, therefore people must matter to us. And because people matter, stories matter. 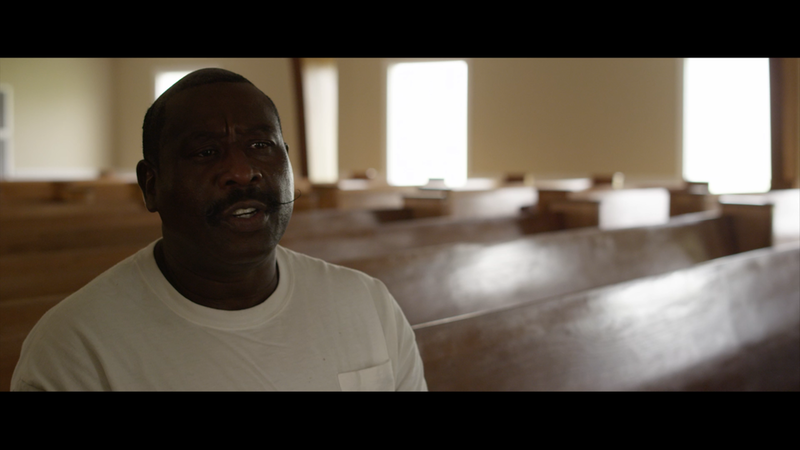 On Sunday, we shared Hubert Graham's story: one that would tell the historical and present struggles of racism within the church. It’s a story that forces us to think outside of our own perspective, so see the church through the lens of someone of a different race. It moves us to ask questions about our personal life and the responsibility of the church when it comes to race. It’s stories like Hubert’s that show us how theissue of racism has kept our country and our churches divided for too long.